Squash Coaches: Stop the Advil! 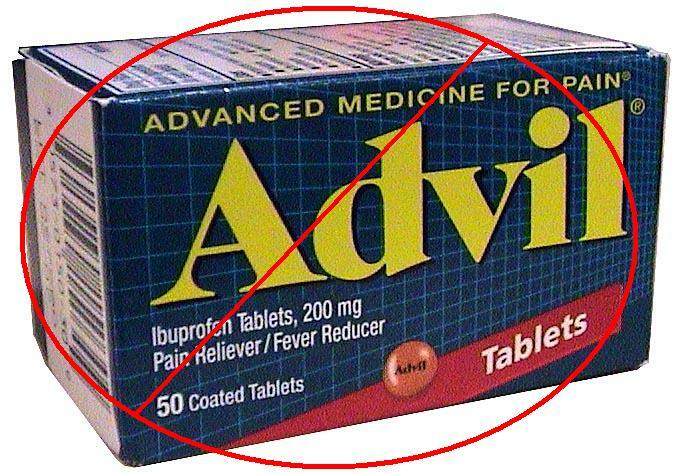 If you have been around the squash world for a while, you will have observed that we squash coaches and players treat Ibuprofen products such as Advil and Motrin (in North America) almost like candy. We take ibuprofen after matches for soreness, before matches for aches and tightness, and sometime when we wake up, just to loosen up and be able to move around freely. We also have somehow managed to transmit this “candy” attitude to our junior players, as I frequently see them pulling their little pill bottle out of their squash bag.